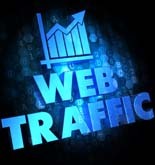 When it comes to making money on Youtube, it's all about traffic. 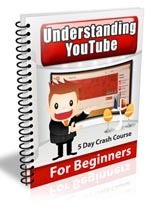 Sure, you could make a video, do SEO, build a bunch of links, and rank it in Google. Yeah, that's a proven tactic that works. Or you could simply put YOUR ad in front of those videos for PENNIES on the dollar...and STEAL their traffic. 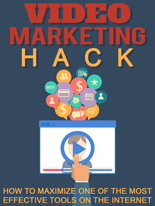 Today Justin Sardi is on the show to talk about his Video Ads Crash Course 2.0 training that teaches you how to drive traffic to affiliate offers, get local clients to pay $3,000 per month, and much more...all using the power of Youtube ads. 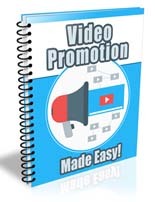 Learn Valuable Video Promotion Information & Techniques. There will be a link to get it from at 11am EDT today. This product goes live at 11am EDT. There will be a link there a little before then. Looking forward to this one Mike. Justin has done a great job here. Will be in line with the wallet open. Thanks for the support, Walt. Greeting Mike, please did you go thru the course? how much is a single click using this you tube method? cheaper than ppv?